TSP Legal Colchester Employment Status: Self-Employed or Worker? 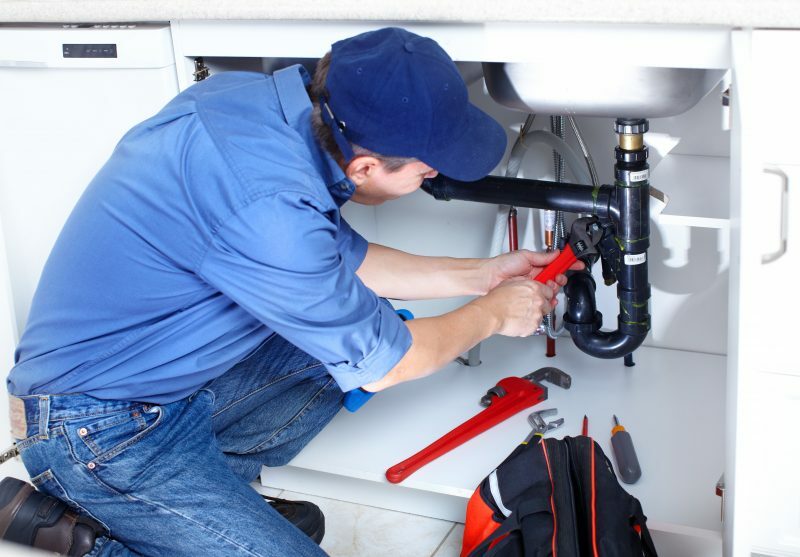 In a stark warning to employers to get their contracts in order, and to ensure they reflect the reality of agreed working arrangements, the court ruled that a plumber who had been labelled as a self-employment contractor with no employment law rights was in fact a ‘worker’ with entitlement to a range of benefits, including paid annual leave and the right not to be discriminated against. Richard Porter, employment law specialist at Thompson Smith and Puxon, explains the reasoning behind the decision and its implications for employers. The contractual arrangement in this case was governed by two agreements, together with a company manual outlining procedures and a number of expected working practices. Although the questionable terms had been crossed out and substituted with hand-written amendments which used language more akin to a self-employed arrangement, the court could not help but speculate whether their initial inclusion was indicative of the true nature of the arrangement under consideration. The terms of the arrangement were such that the company was able to exercise a high degree of control over the plumber. This included being able to require him to wear a uniform, drive a branded van, carry company ID, follow control room instructions and to forgo pay if invoices were not settled on time. He also had to abide by a series of restrictive covenants if he decided to leave or was dismissed. On this basis the company could not be viewed as a mere customer or client. It was clear from the way the contractual documentation had been drafted, with frequent references to ‘you’ and ‘your skills’, that the plumber was expected to perform all services himself. While it was true that provision was made for certain tasks to be passed to someone else, the circumstances in which this could happen were tightly controlled and it was only possible for work to be passed to another Pimlico Plumbers operative. It was also relevant that the company manual required the plumber to work five days a week for a minimum of 40 hours if there was work available, to give notice of his intention to take annual leave and not to undertake private work for a company customer. The overriding thing to take away from this decision is the need to ensure that the reality of what you expect a self-employed contractor to do reflects the working arrangements that have been agreed and which are clearly recorded in a bespoke contract drafted by a lawyer rather than via amendments made to a standard document never intended to be used for such an arrangement.